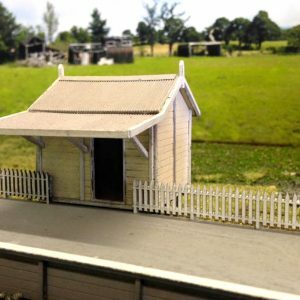 VR station kit Tylden Ho scale building. 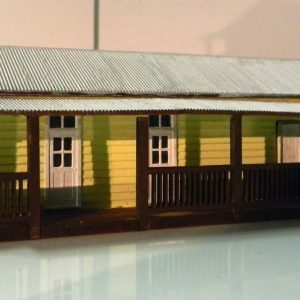 Ho scale building NSWGR A-3 Station Skillion Roof. 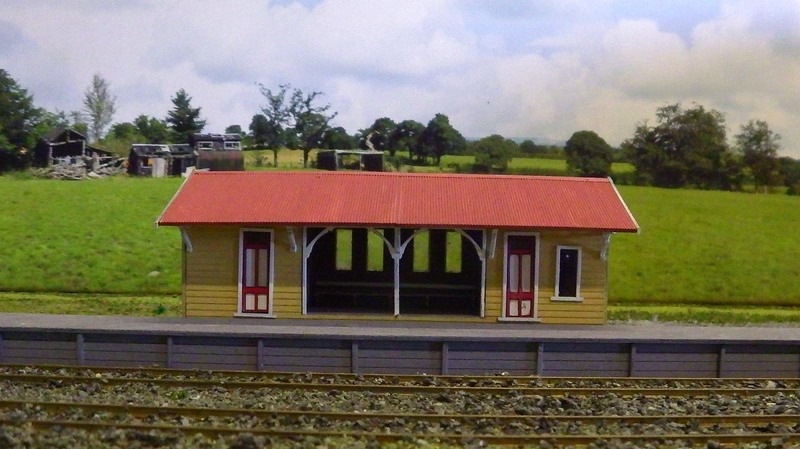 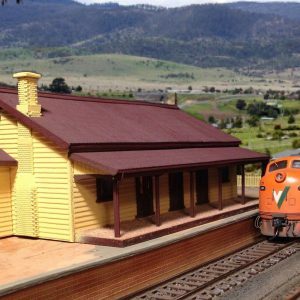 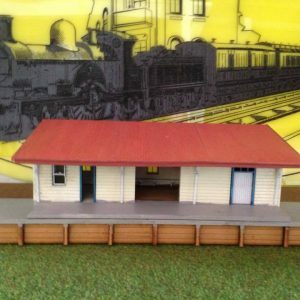 NSWGR A-1 station, platform & picket fencing, Ho scale 1:87. 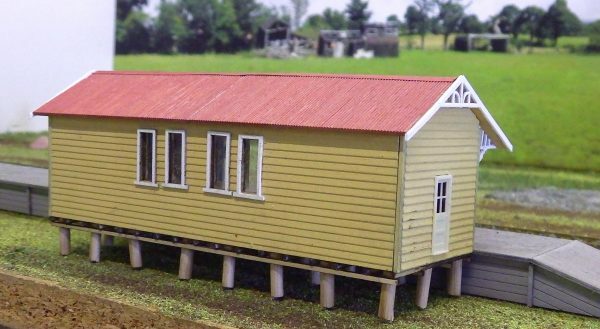 This multi-media kit contains laser cut wood and plastic parts to give you a building with stunning detail.